Product Description: This interesting wall art is fashioned from metal into an open work abstract flower design. It is finished in a black nickel. 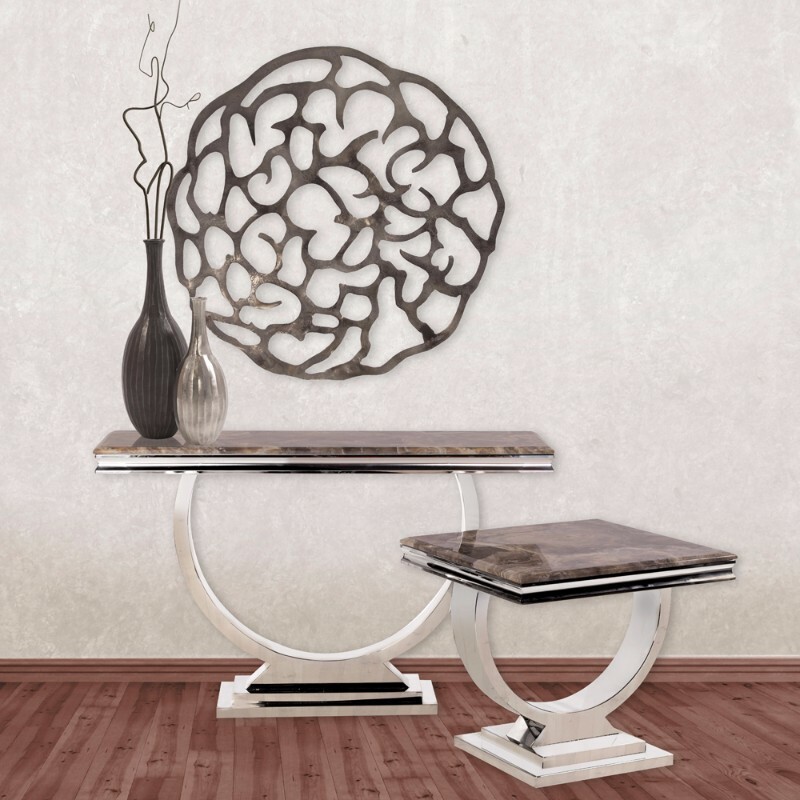 Alone or in multiples, this wall sculpture will be a great focal point in an entry way, living room, bedroom or anywhere else wall decor is needed. 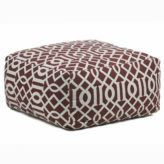 Perfect for a tribal, modern or transitional decor style.